We recently caught up with Simon Kearney, Head of Commercial and Wayleave MDU to talk about his career in Virgin Media Business and the progression opportunities available. 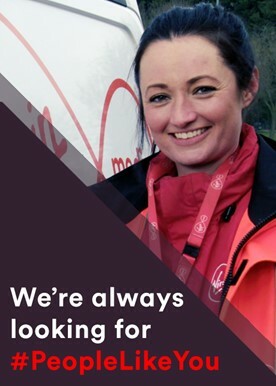 We caught up with Amanda Clare, a New Build Officer in Lightning, who shared with us her experience as a Virgin Media Field Technician. 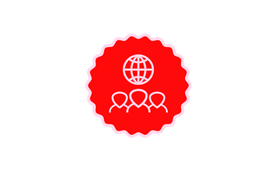 I have worked for Virgin Media Business (VMB) for two years now. There were a number of reasons as to why I decided to join the business, but the main reason was the excitement around what the Virgin brand could genuinely do within the B2B Telco market because it was a new space for Virgin Media to branch into and a market that needed a bit of disruption. We recently caught up with Yasir Qureshi, Business Community Manager for Virgin Media Business to find out what he loves about his job and what it’s like to work in Sales.